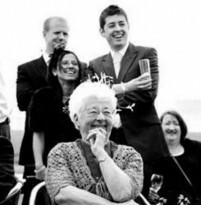 Treat Mum this coming Mother’s Day at Sheldrakes Restaurant, Wirral. Traditionally our busiest day of the year, Sunday 31st March 2019 is proving popular already, so book now to reserve a table. Bookings are now being taken by telephoning the restaurant directly on 0151 324 1556. Further details will be available online shortly.